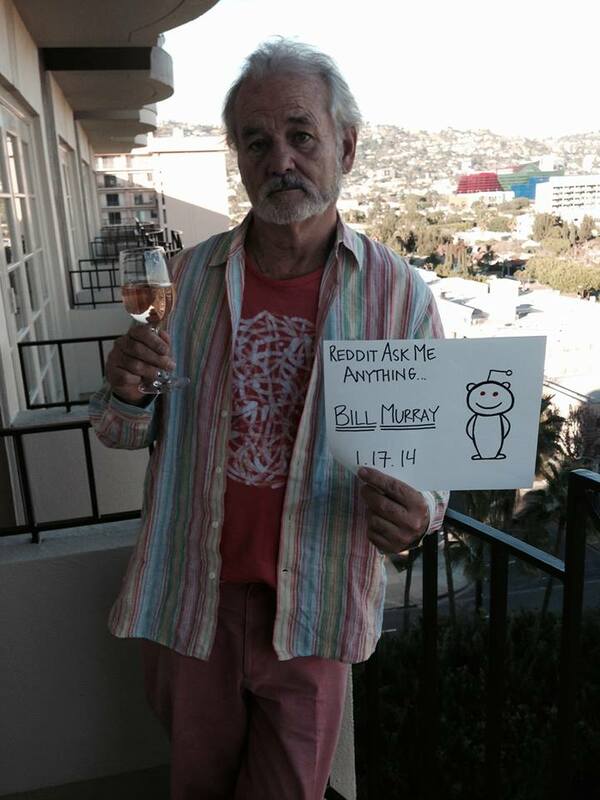 This weekend, Bill Murray took part in one of the most interesting Reddit AMA (Ask Me Anything) interviews in recent times. Some of the topics that the veteran actor discussed with honestly include his experience hiring a deaf/mute assistant, how he teases Japanese sushi chefs, the story of how he remade Garfield, the case for recreational marijuana usage, his favorite sandwich shop, and more. So he found those locations. And I did the movie. And when it was done, I thought “this movie is so good, I thought I should stop.” I didn’t think I could do any better than Broken Flowers, it’s a film that is completely realized, and beautiful, and I thought I had done all I could do to it as an actor. And then 6-7 months later someone asked me to work again, so I worked again, but for a few months I thought I couldn’t do any better than that.